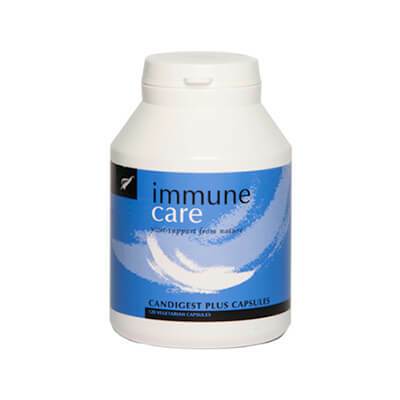 Immunecare specialises in natural products for the immune system and the gut that really make a difference. World leaders in Probiotics for gut health, skin care and home environment. 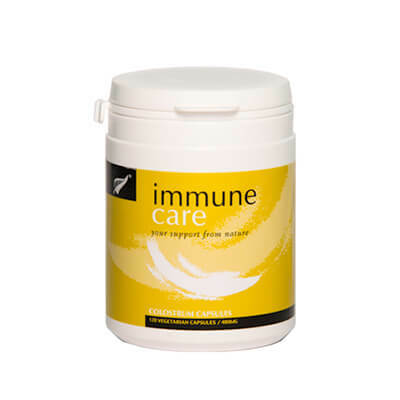 Scientifically researched, natural products for immune system, digestive system, skin and home. A Living Balance is your best defence for your gut, your skin and for the home you love. Our World First range of probiotics offer you complete protection. 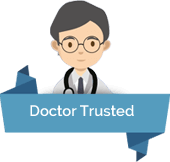 "Candigest Plus has never let me down with my clients in the years that I have been using it." 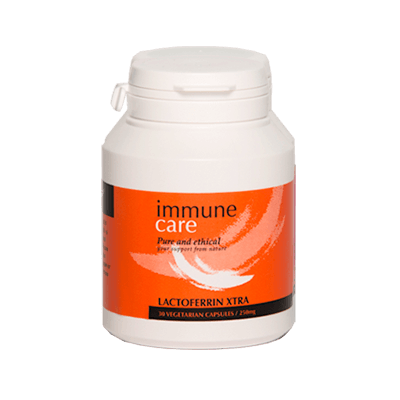 "We have found that Immuncare Lactoferrin really does help keep us protected throughout the year"